The Irrigation Festival is underway! The 2012 annual Sequim Irrigation Festival begins today, May 4. The theme is 117 & Still Growin’ Green. The Irrigation Festival flows from the vast irrigation system that early settlers created. Sequim was transformed from a dry valley to a land of fertile fields and abundant crops. Agriculture remains an important part of Sequim’s economy and identity, as a trip to the weekly Farmers Market reveals. The Irrigation Festival begins with the First Friday Art Walk, when Sequim’s art galleries stay open late and host special events. It continues on May 5 and 6 with an Arts and Crafts Fair on Bell Street, between Sequim and 2nd Avenues. Each year brings a great variety of items, food booths, and local entertainment. The weekly Sequim Open Aire Market, on Cedar Street between Sequim and 2nd Avenues, showcases a wealth of fresh produce from local farmers. 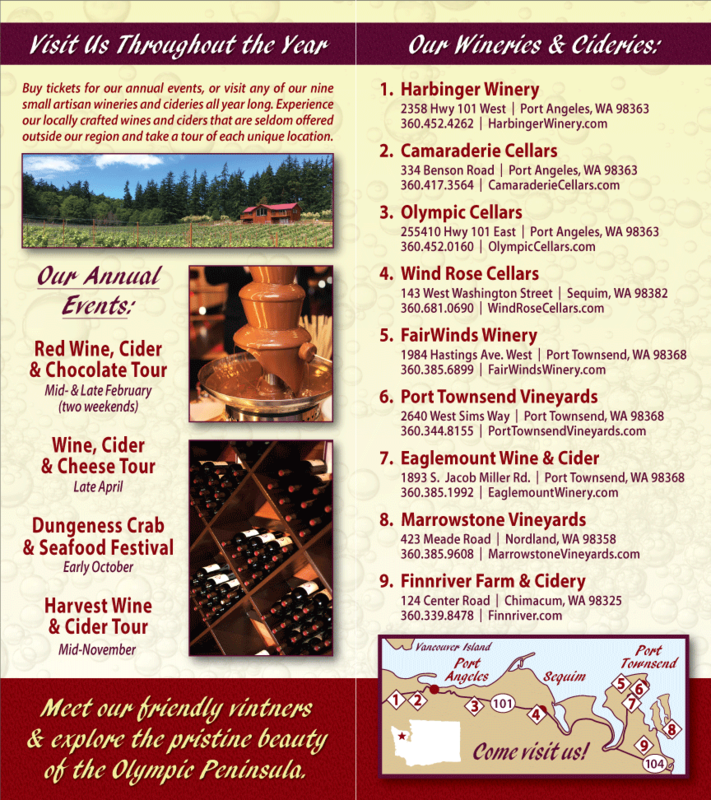 Look for various Olympic Peninsula Wineries and Cideries at the markets, and bring a bottle of Washington State Wine home with you, to help you remember the event. Watch the Grand Parade on May 12. The following weekend starts Friday evening with a Logging Show, a Truck and Tractor Pull, and a Strongman Showdown. This brawny evening concludes with fireworks. Saturday, May 12 is the Kids Parade, the Classic Car Show, and the 117th Irrigation Festival Grand Parade. The Carnival comes to town Thursday, Friday, Saturday, and Sunday. As always, there’ll be rides and fun for the entire family. 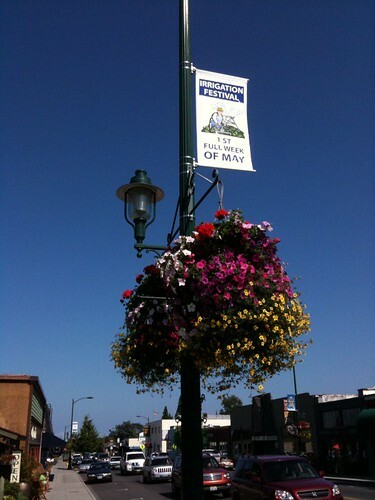 Sequim’s Irrigation Festival runs May 4-13, 2012. Come enjoy the nation’s oldest festival.